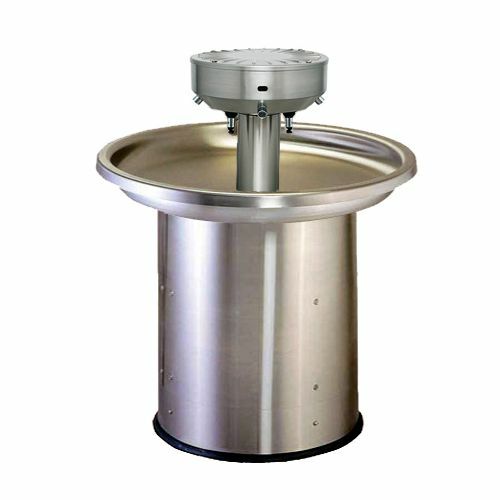 Stainless steel wash fountains are available with hand, foot and sensor operation in both junior and adult heights. 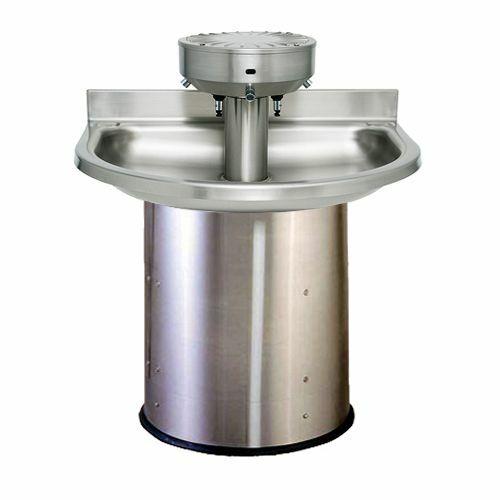 Circular wash fountains are available as a freestanding alternative to traditional wash troughs and are supplied fully assembled for 6 or 8 users. 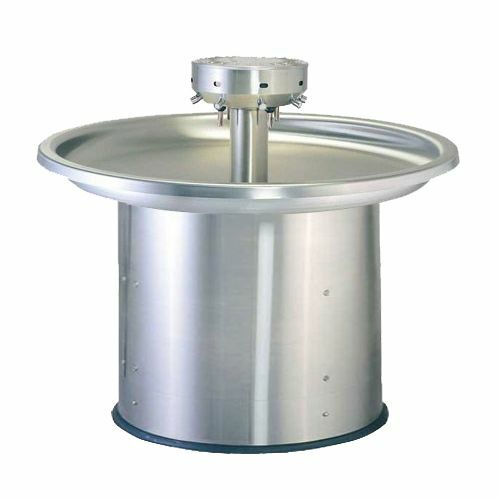 The semi circular hand wash fountain is a four user wash basin that mounts back against the wall and is popular in schools, colleges, service stations and factories. Hand washing fountains offer a cost effective alternative to individual sinks, and are an ideal solution for the open plan communal toilets favoured in todays modern school toilet refurbishments. 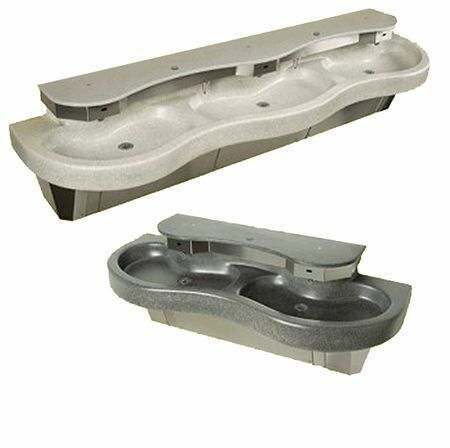 Or download our wash fountain brochure here.